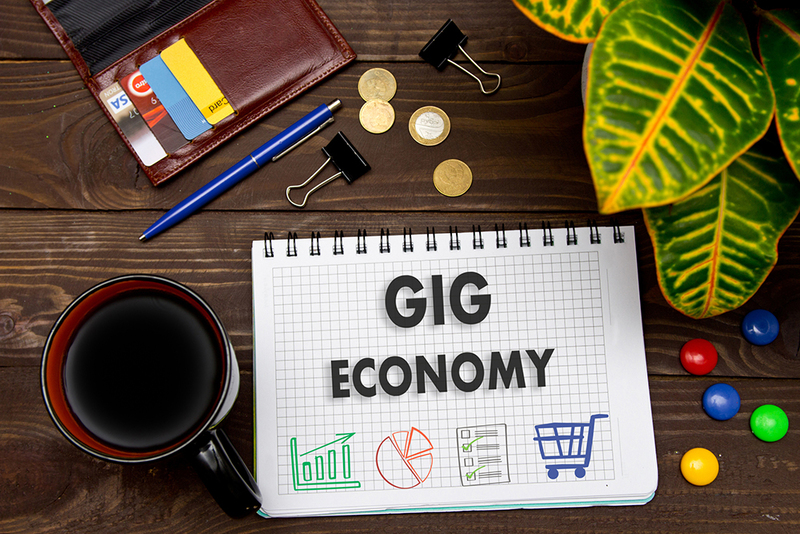 Over the last 10 years, analysts have told of the decline of traditional employment in favor of independent contractors and the so-called gig economy. Instead, a casual workforce would arise, working when they want and trading security for flexibility. Workers were hired as independent contractors, consultants, franchisees—anything but employees. Gig work seemed like the path from the throes of the 2008 recession. Dozens of potential clients approached me, seeking to set up nonemployee workforces. I recommended against it while, one by one, businesses were deemed employers by labor commissioners and courts. Traditional employment remains alive, well, and stronger than ever after the California Supreme Court’s decision in Dynamex v. Superior Court (reported in full on pg. 1 of this issue). The decision is described as a “bombshell”—a “blockbuster”—altering 30 years of California law. The court went out of its way to craft a new policy favoring employment under California law. Up until now, independent contractor status was determined under a balancing test based on about a dozen factors. The biggest was who had control over the manner and means of performing the job. Among the others: What did the contract say? Who supplied the tools? Who set the calendar? Uber stacked those factors to argue its drivers were independent contractors. If that argument had ever worked, then no more, says the California Supreme Court. Anybody who performs work for you is an employee unless you can prove each of these three things. You have no control over how they do their work. The work isn’t an integral part of your business operation. They have a separate business, regularly performing work for others. As the supreme court noted, this new “ABC test” has the virtue of simplicity. Under a balancing test, the court reasoned, a business might not be sure where it stands. Under the ABC test, the status is much clearer to the employer—and possibly much more harsh. The new standard adds to the “control” test two new huge and easy-to-understand requirements for an independent contractor. If the work is a basic part of your business, the worker is an employee. If the worker doesn’t have a business that regularly services others, she is an employee. This ruling should put an end to the claims of Uber and dozens of other driving and delivery services that their drivers aren’t employees. If driving is your business, drivers are employees. There may be unintended consequences. For example, this ruling might do away with freelance journalists, who can pass the traditional control test and work for multiple publications. But if your business is journalism, your journalists will be employees. What are we left with? Painters, plumbers, lawyers, accountants, janitors, life coaches, and similar traditional independent contractors. This, the court wrote, is what was intended by the legislature. Dynamex is the latest step in the long, clear direction of California employment policy. To learn more about California based employment issues, join Shickman when he presents the session: California Employment Policies and Procedures Drafting Workshop at HR Comply California, October 17-19, 2018, in San Diego, California. Click here to reserve your spot today! Mark I. Schickman is of counsel with Freeland Cooper & Foreman LLP in San Francisco and editor of California Employment Law Letter. You can reach him at 415-541-0200 or schickman@freelandlaw.com.